Tradition. If we grow up being told that things need to be done a certain way, we don’t usually know any differently until we begin to question things and look for answers from different sources. The authorities will probably label this as rebellion, and perhaps it is. We would more likely say that we are figuring things out for ourselves. It’s a fine line. When Jesus travelled around the countryside teaching His disciples, He was certainly labelled a rebel. After all, the Scribes and the Pharisees were experts in the law. They were the most religious people around, but somehow Jesus didn’t quite see eye to eye with them. He didn’t fit the expectations for an upstanding citizen much less the Messiah. But there was something about Jesus that made the people follow Him by the thousands to listen to what He had to say. Twelve of those people, His disciples, considered Him their rabbi, their teacher, and wanted to learn from Him. What we now know as the Sermon on the Mount was really the disciples sitting down with Jesus to learn from Him. It starts in Matthew 5. In Matthew 5:17, Jesus assures His disciples that He did not come to do away with the law that was handed down to them by Moses. God is still the same now as He was then; His principles haven’t changed. Yes, there were a few things that changed when Jesus came. We don’t have to make sacrifices to pay for our sins anymore. We don’t have the same food restrictions anymore. (Mark 7:15, February 3, 2012) But the way God feels about people hasn’t changed; He still is more interested in our hearts than anything else. Jesus tells His disciples that He isn’t doing away with the law, but He needs more from them than external adherence to the letter of the law (Matthew 5:20) as the Pharisees exemplify. The Pharisees have added to the law that Moses gave the people, and they have made things harder than they need to be, but they still don’t address the most important issue, and that is the internal factor. 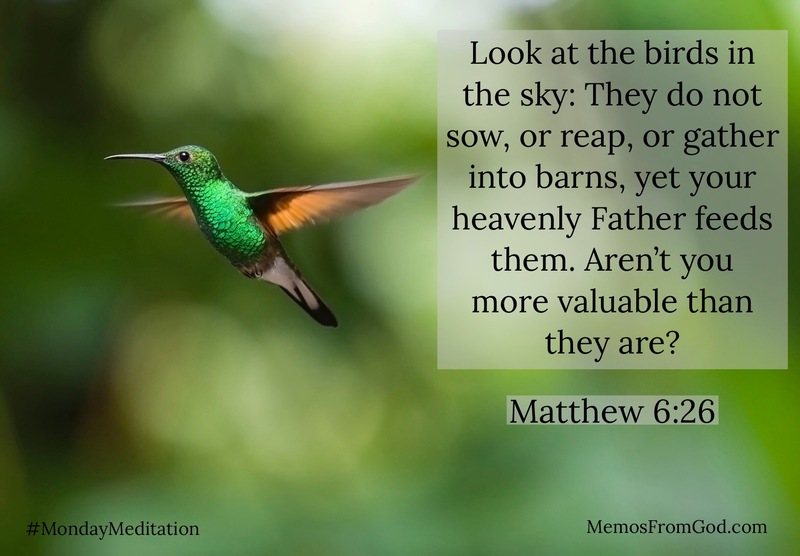 In the following verses (Matthew 5:21-48) Jesus gives them examples of how controlling their thoughts and intentions is just as important as controlling their actions. He starts each example with words similar to “You have heard that it was said…”, and followed with “But I say to you…”. What He was talking to them about was the traditional way of living that had been enforced by the Pharisees, but which was a misrepresentation of God’s desires for us. We may not have actual Pharisees running things nowadays, but there are still people who perpetuate distortions to God’s Word because that is all they have ever known. There is a way to avoid this though. Check out God’s Word for yourself. Read it. Study it. Pray. Yes, sometimes it helps to have someone else’s point of view to help you understand what you’re reading, but don’t let them be your only source of information. Go directly to God for the answers.